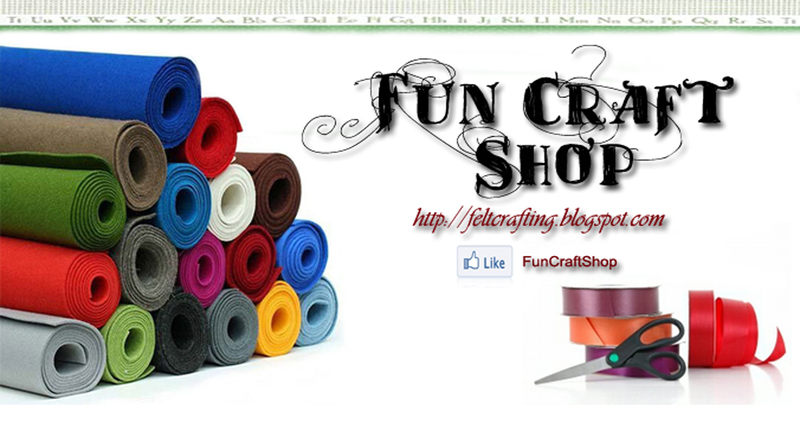 FunCraftShop: Aliff Ba Ta Felt Project: How to? 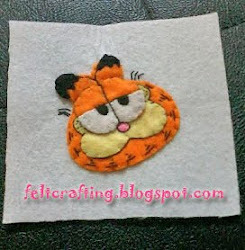 Aliff Ba Ta Felt Project: How to? the steps are similar to both ABC and 123 Felt Projects. however, it shall be a lil bit harder if you dont have the arabic keyboard. if you have the arabic keyboard, simply print the letters. if you dont, u have to draw the alphabet yourselves or simply using khat. 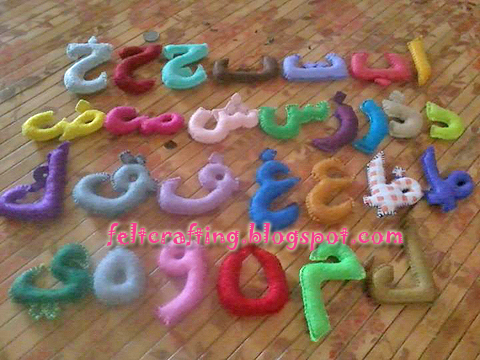 cut the printed alphabets/ khat and trace it onto the felt. each letter should have 2 felt (front and back).